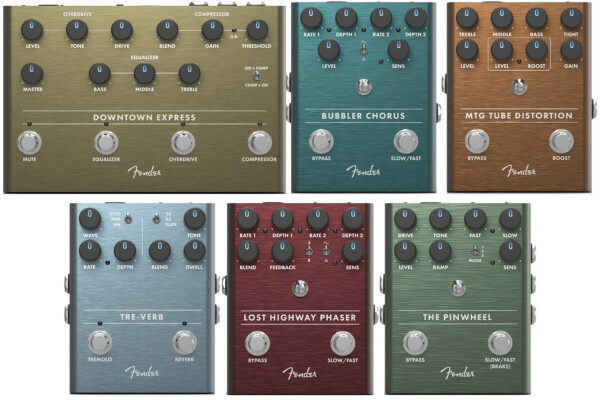 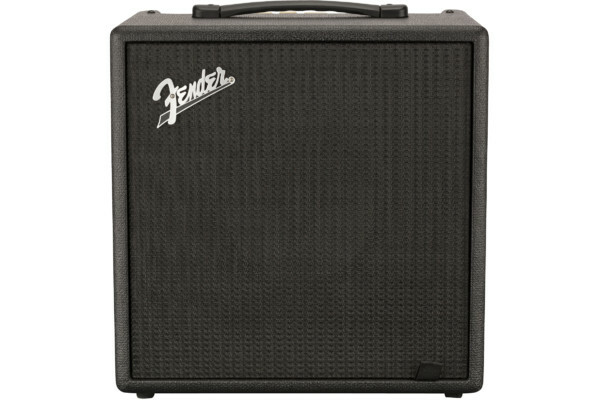 Fender unveiled six new effects pedals featuring original designed circuits at the 2019 Winter NAMM Show. 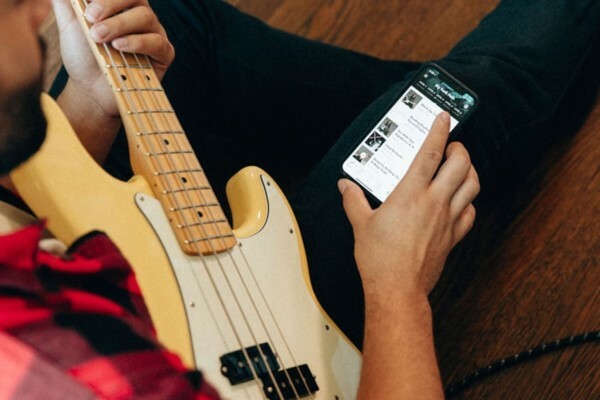 Notable among the new stompboxes is the Downtown Express, which marks the company’s first official bass effects pedal. 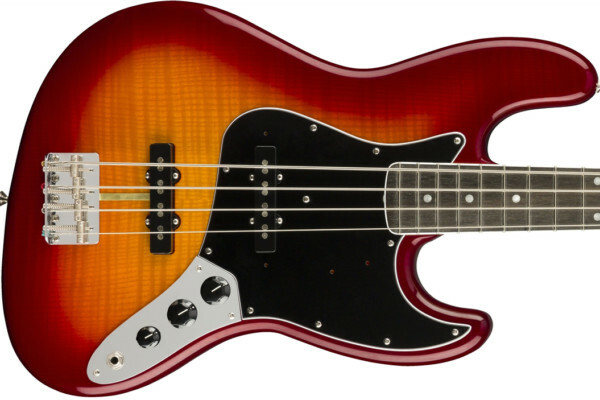 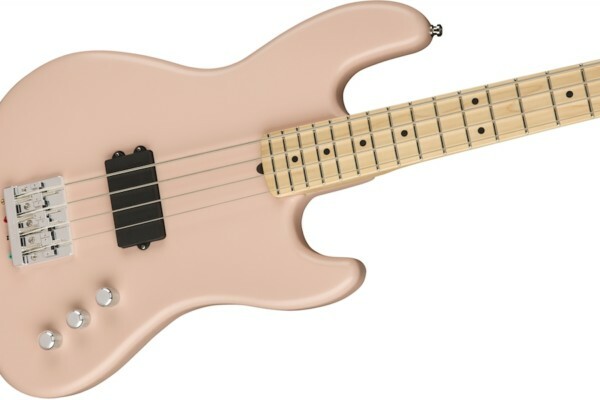 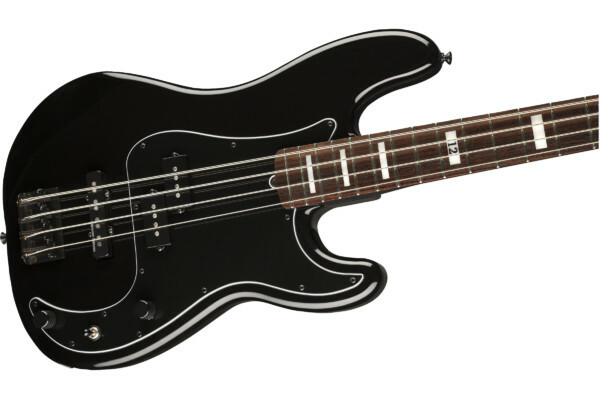 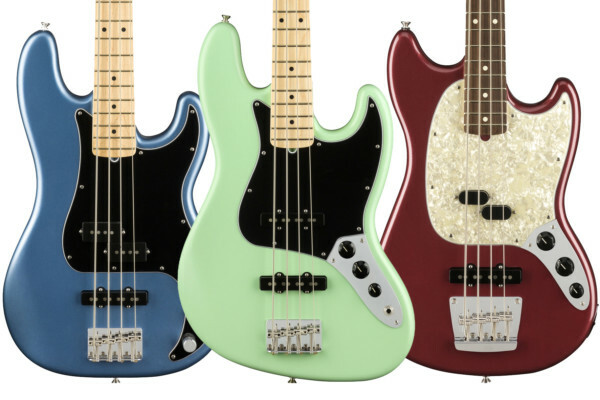 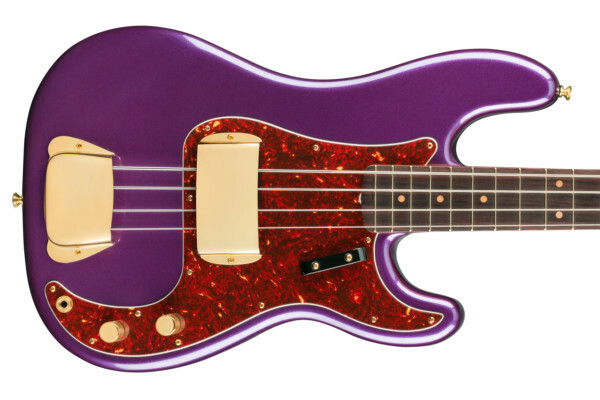 Fender announced a new line of limited edition Made in Japan instruments including a handful of new basses at the 2019 NAMM Show. 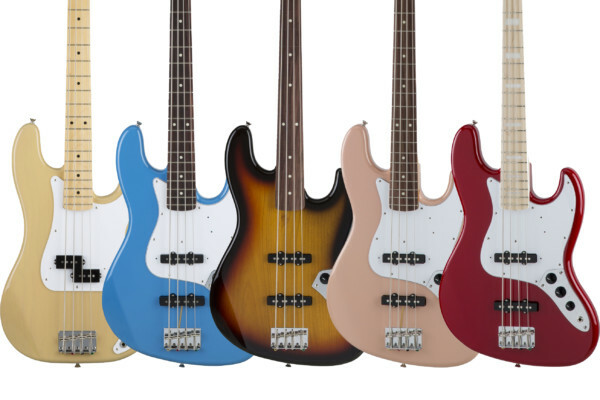 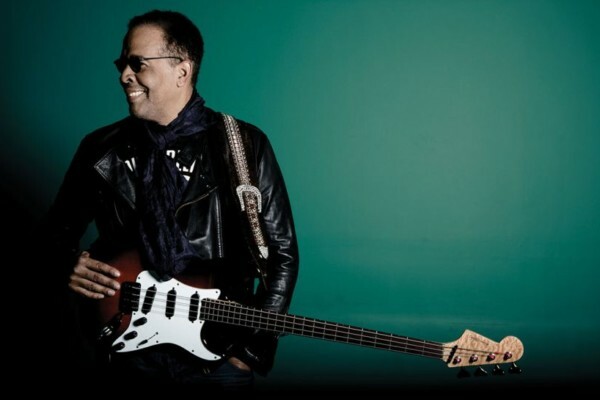 The new lineup includes models with traditional specs as well two with “hybrid” models.